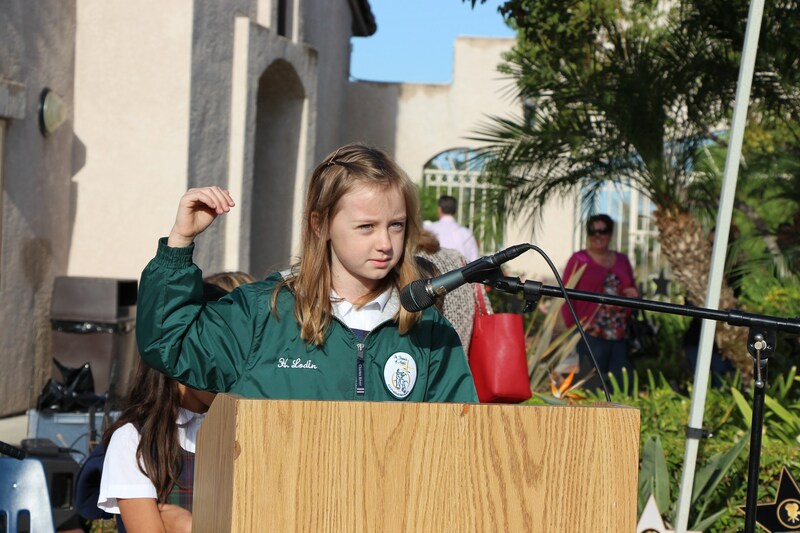 As a Catholic School, providing students with a Christ-centered foundation is central to our mission. Catholic values are strongly integrated throughout the curriculum and taught directly through the school's Family Life Program which is aligned with the Roman Catholic Church teachings and is Diocesan approved. These efforts are reinforced through the living of St. Francis of Assisi's Student Learning Expectations. 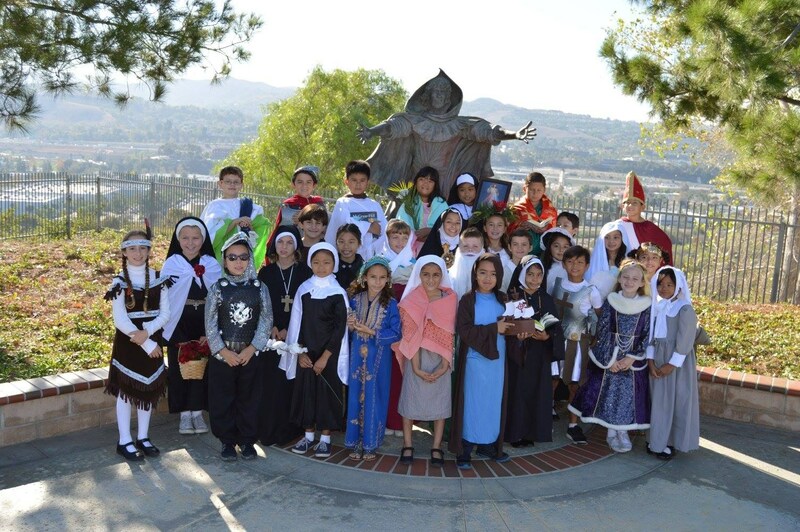 Beyond that, St. Francis of Assisi offers several ways in which students and their families can strengthen their spiritual lives. 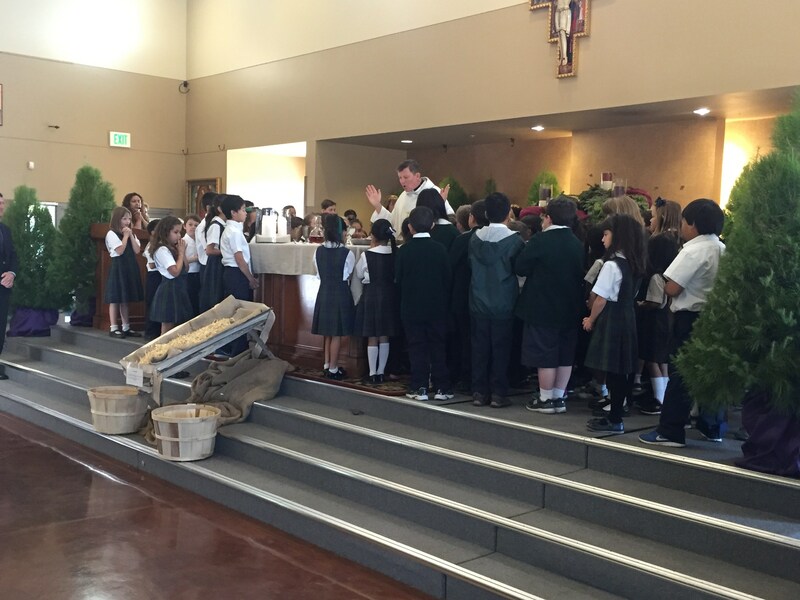 Students plan and participate in Eucharistic Celebrations monthly and on Holy Days. Opportunities to participate, include making banners, singing, praying for the needs of our communities, sharing readings. 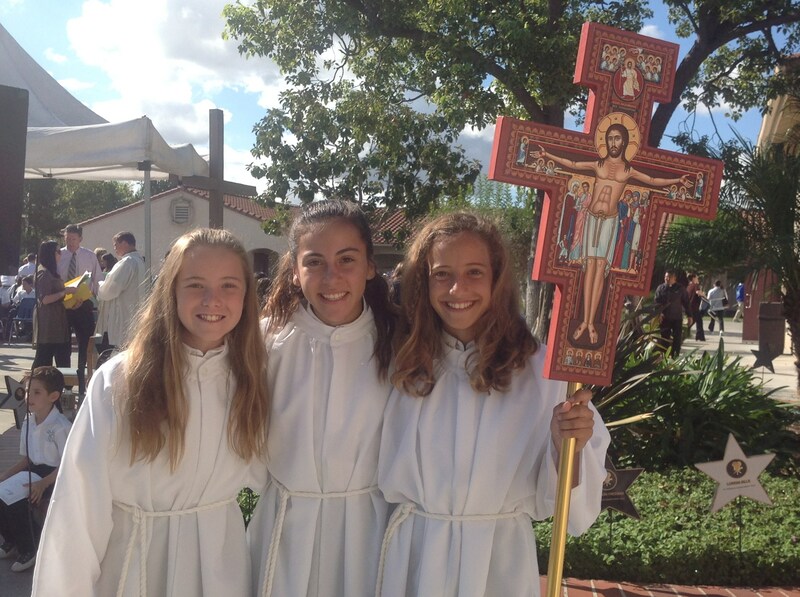 Students in 5th through 8th grade are eligible to be altar servers for school and parish Masses. 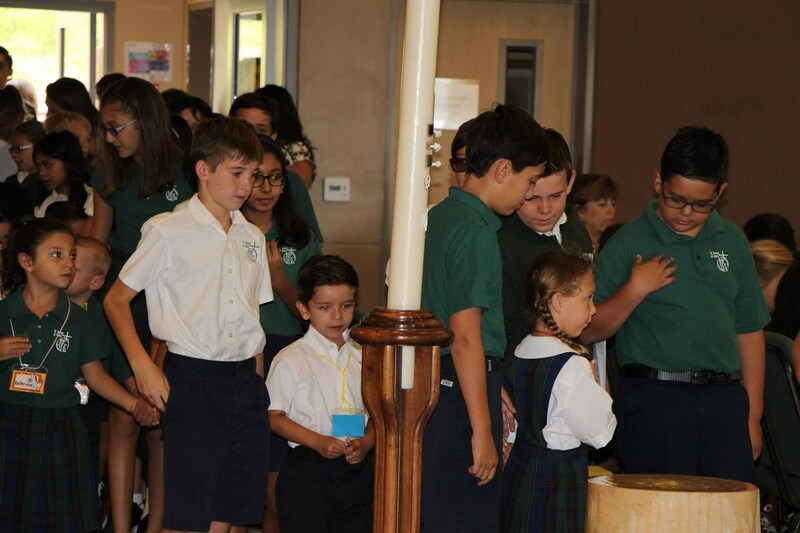 School liturgies and prayer services are open to all students and their families. 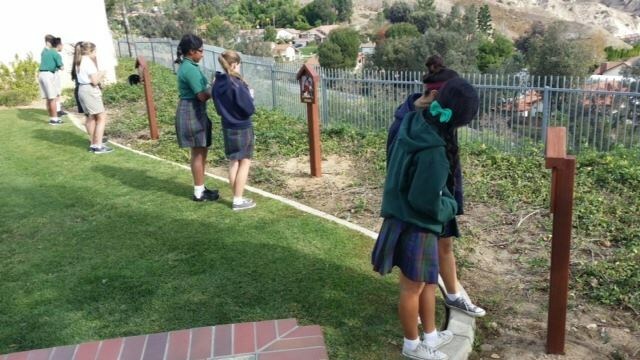 At St. Francis of Assisi, each Friday begins with the entire school gathering for prayer in the courtyard. In the classroom, students pray together through traditional and spontaneous methods, meditation and scriptural study on a daily basis. 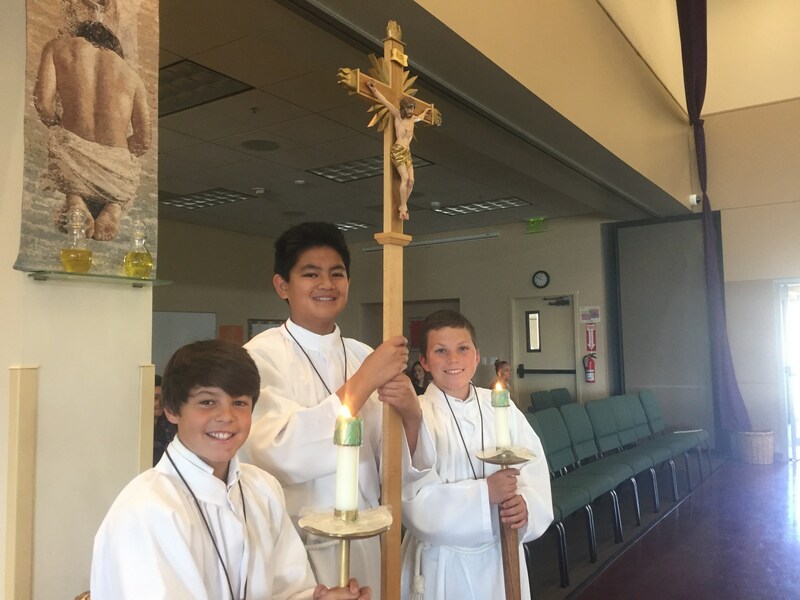 St. Francis students are invited to participate in Adoration on the first and second Friday of each month at Santa Clara de Asis Catholic Church and on campus. This is a special time of reverence and reflection for our students and staff, to come before the Lord in the Blessed Sacrament. This Sacrament is part of the school's second grade religion curriculum. We respect that parents are their children's primary spiritual role models and our program is designed to support their efforts through special parent meetings. 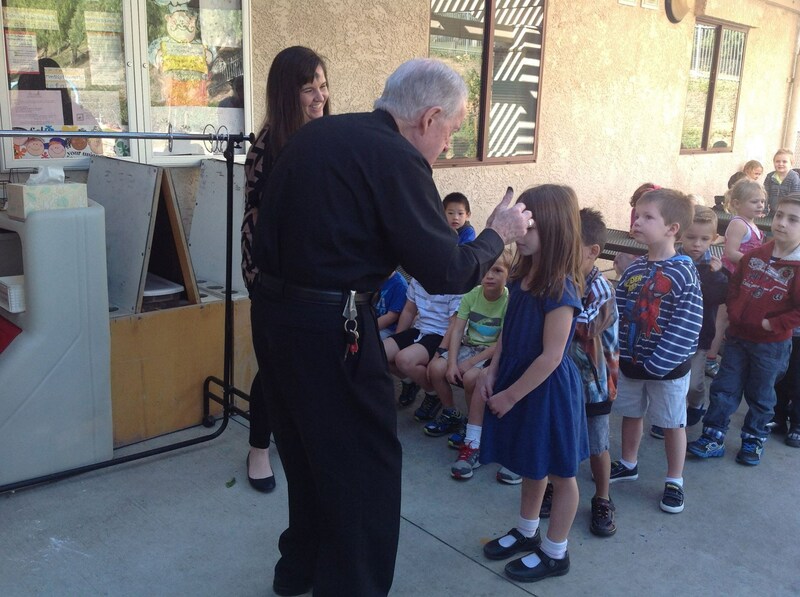 Second grade students are invited to receive the Sacrament of Penance. 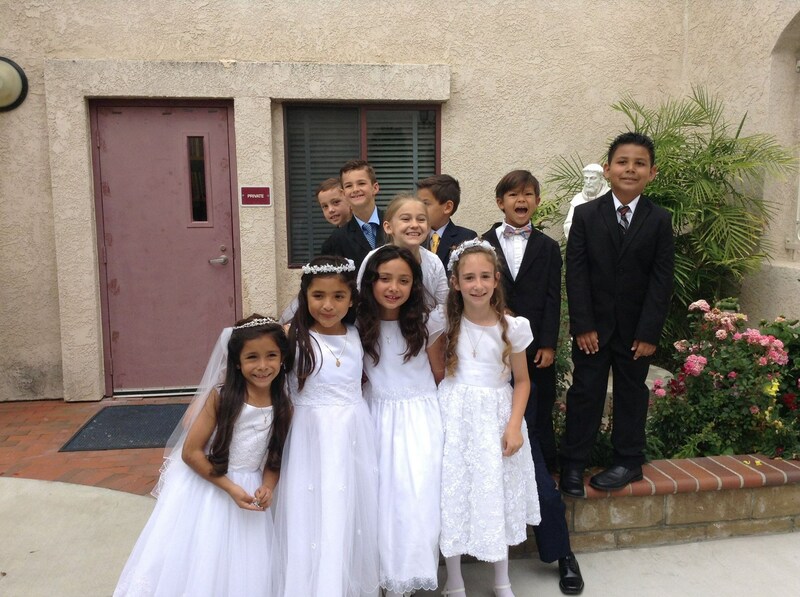 They prepare for this Sacrament with their parents and teacher and receive Reconciliation prior to First Holy Communion. 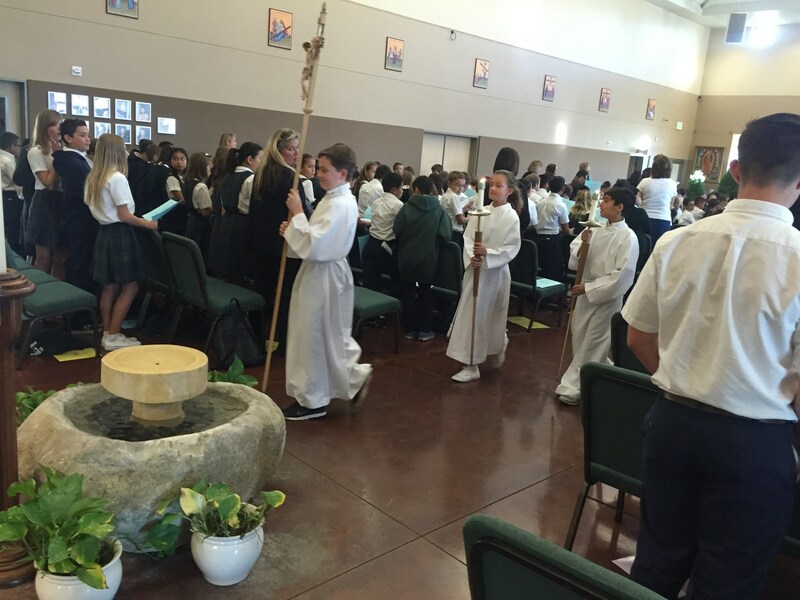 Students in 3rd through 8th grade participate in the Sacrament of Reconciliation during Advent and Lent. Each grade level has identified a Christian Service Project. In addition there are all-school pre-planned and spontaneous projects that occurs. These provide many opportunities to practice social justice in the surrounding communities as well as worldwide.